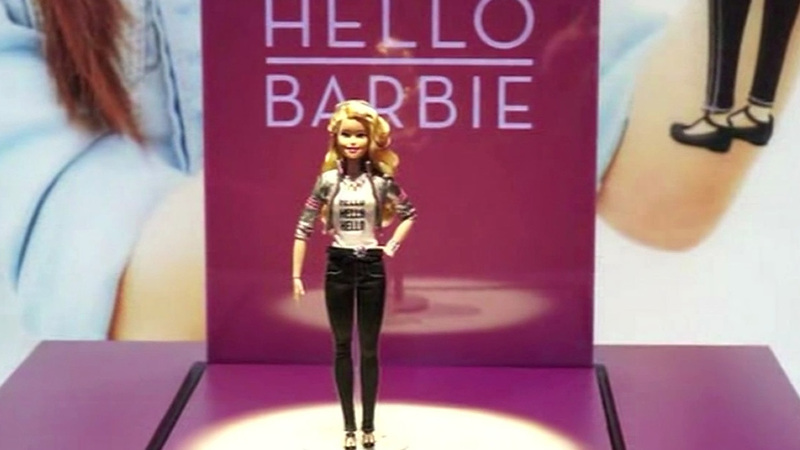 SAN FRANCISCO, CA -- Mattel is working on the new interactive Hello Barbie. Mattel is partnering with San Francisco startup ToyTalk to create Hello Barbie, an Internet-connected version of the doll that has real conversations with kids. She picks up cues from what you say and can remember things from past conversations, and just like a real friend and react to people. Hello Barbie is connected to wifi and her software constantly updates. She is just a prototype right now but the goal is to have the doll ready for sale by Christmas.